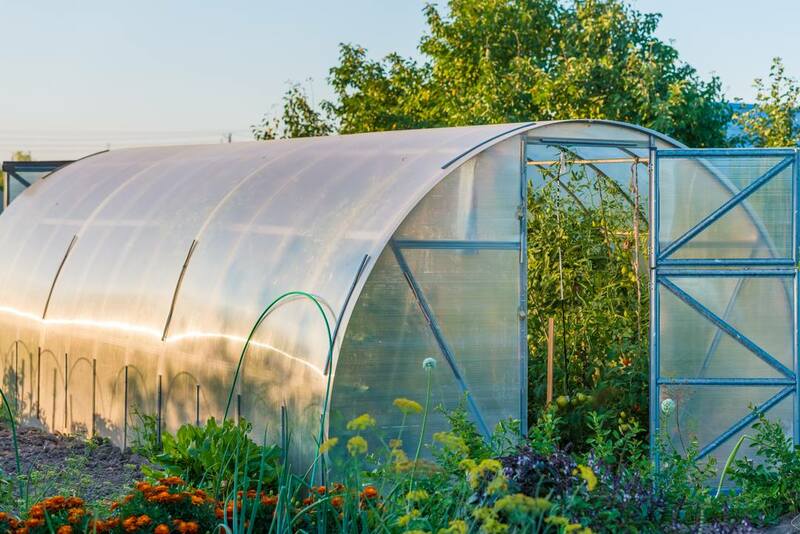 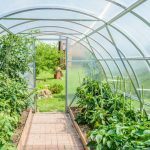 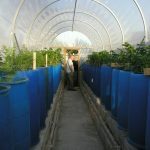 Polytunnel Growing is a great alternative to greenhouse growing where funds are limited. 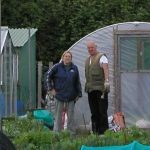 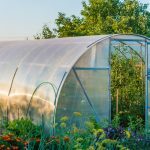 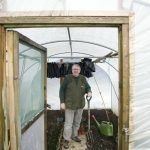 If you have the room and money for both a greenhouse and a polytunnel then you can really motor in the garden. 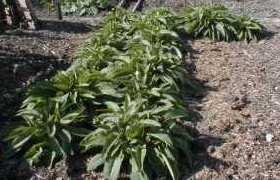 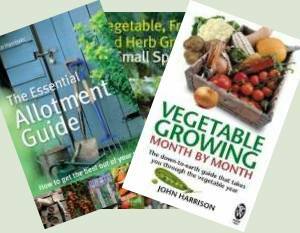 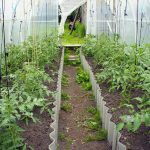 Extend the growing season, produce salad crops throughout the year and enjoy really early and late fresh fruit and vegetables. 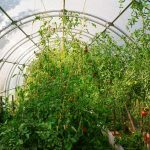 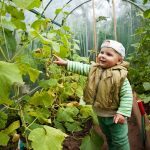 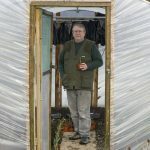 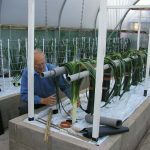 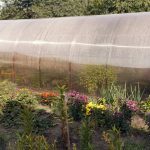 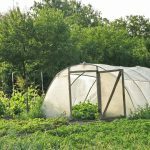 We’ve a series of articles by polytunnel growing expert, Klaus Laitenberger, who grows in the challenging conditions of Ireland and by Richard Handscombe who grows his own in Spain where he aims for self-sufficiency. 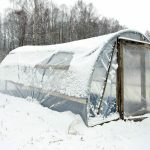 Both are organic growers and cover organic methods in the articles. The monthly polytunnel growing series takes you right the way through the gardening year.